Update 7:40 a.m. ET, Oct. 7: Hurricane Matthew is a Category 3 storm this morning, with maximum winds of 120 mph. The eye, along with the strongest winds, have stayed just offshore of Florida. 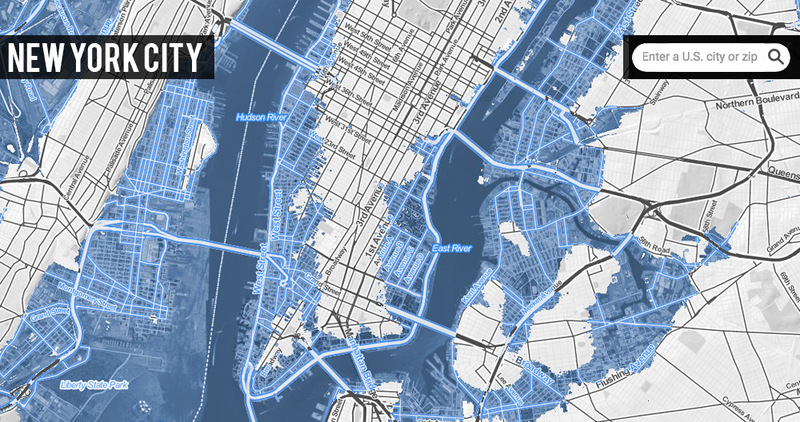 Storm surge forecasts have not changed. Update 8:05 p.m. ET: With the 8 p.m. Eastern time update, Matthew's maximum winds were lowered to 130 mph, though it is still a Category 4 storm. 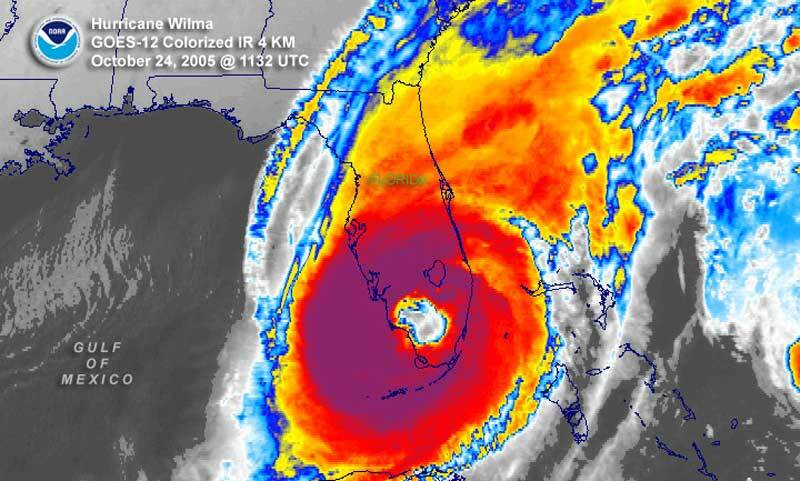 From Boca Raton south to Golden Beach, the hurricane warning has been changed to a tropical storm warning. Tropical storm conditions are beginning to be felt along the east coast of Florida. Update 4:57 p.m. ET: As of the 5 p.m. Eastern time forecast update, the hurricane warning has been extended northward to South Santee River, S.C., and a tropical storm warning has been issued from there to Surf City, N.C.
Update: As of the 2 p.m. Eastern time forecast update, potential storm surge levels have been raised to 7 to 11 feet from south of Melbourne, Fla., to Edisto Beach, S.C., and 4 to 6 feet from south of Melbourne down toward Miami and north of Edisto to the South Santee River. With powerful Hurricane Matthew barreling toward the east coast of Florida, officials are hammering home the message for those under evacuation orders to leave and other residents to prepare for extensive power outages and widespread damage along the coastline. "There are no excuses. You need to leave. Evacuate, evacuate, evacuate," Florida Gov. Rick Scott said. The storm, which strengthened overnight and into the morning, as expected, is sporting winds of 140 mph, making it a Category 4. The National Hurricane Center has forecast Matthew to stay a Category 4 storm by the time it reaches the Florida coast, with some possible further strengthening. Hurricane Matthew as it moved over the Bahamas en route to the Florida coast on Thursday. The exact impacts from the storm will depend on how close Matthew’s center tracks toward the coast, with hurricane force winds extending 60 miles from the center. Tropical storm level winds extend much further, and could reach all the way to the west coast of the state. Barrier islands and low-lying parts of the coast are under particular threat and will bear the brunt of the damage, particularly from the storm surge pushed ashore by the storm. That surge is expected to reach 6 to 9 feet from just south of Melbourne, Fla., to Edisto Beach, and 3 to 5 feet from Melbourne south to the Boca Raton and Fort Lauderdale area. A hurricane warning is in effect from the area north of Miami to Edisto Beach in South Carolina. 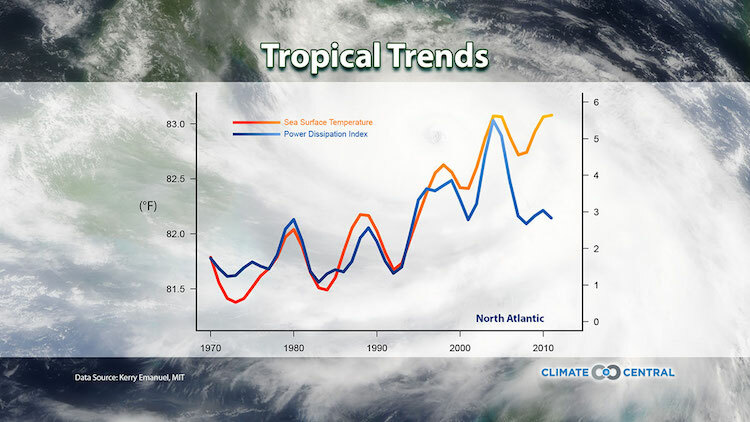 Hurricane experts and emergency officials are particularly concerned because it has been many years since this area of coastline was impacted by such a strong storm, and because coastal regions have seen considerable development and population increases in recent years. 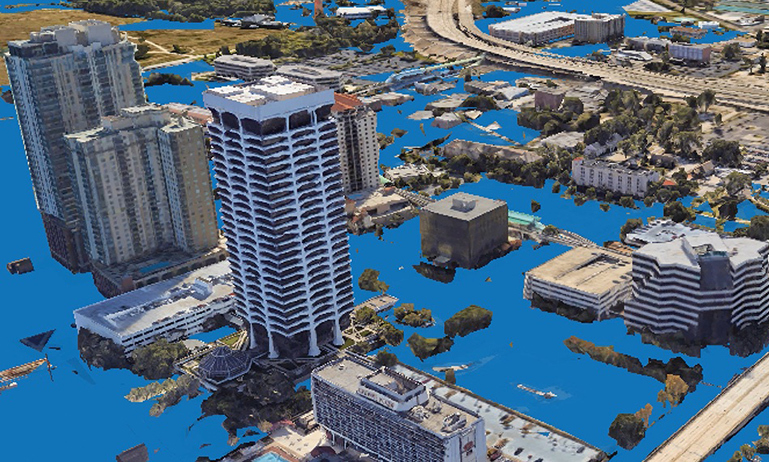 “The section of coast that is likely to experience the worst weather has not been hit by a major hurricane in 12 years, and before that, MUCH longer,” Brian McNoldy, a hurricane researcher at the University of Miami, said in an email. 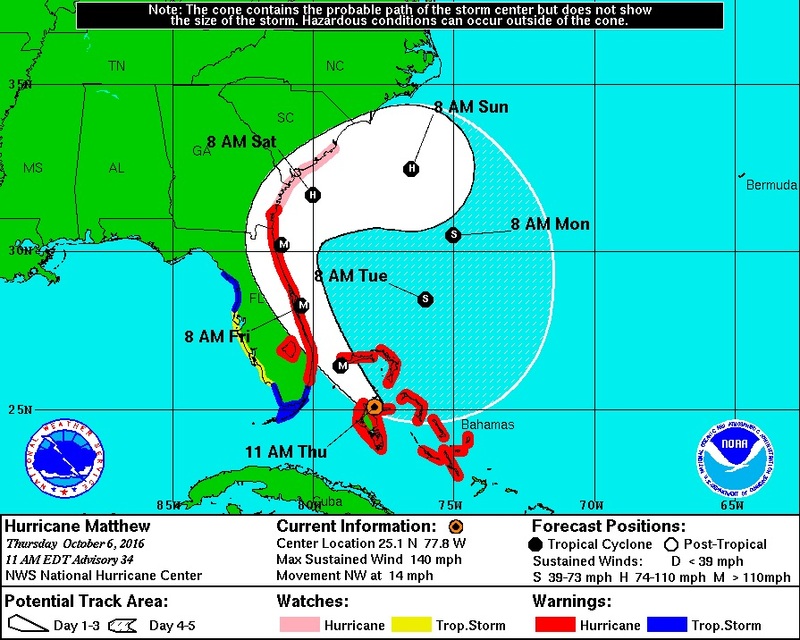 Matthew's forecast path as of 11 a.m. Eastern time Thursday. Since 1851, no major hurricane has made landfall along the swath of coast from Stuart, Fla., to the Florida-Georgia border, according to hurricane expert Phil Klotzbach. 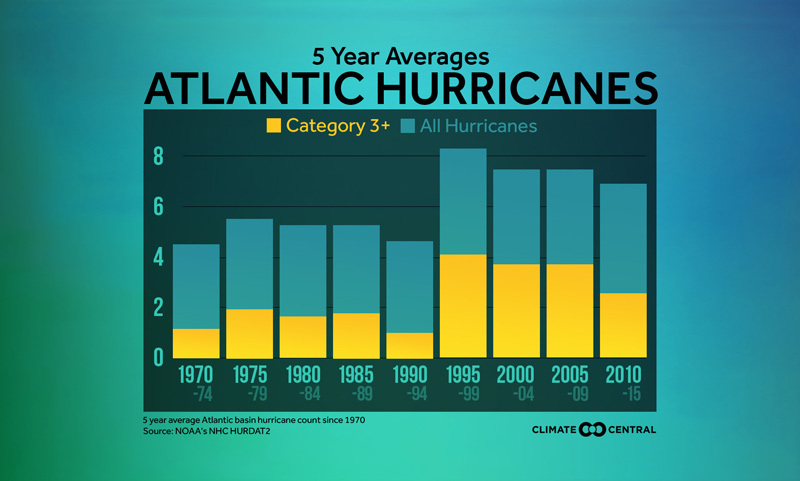 It has been almost 11 years to the day since the last major hurricane (a Category 3 or higher) made landfall anywhere in the U.S., though major hurricanes have become a larger proportion of Atlantic storms over recent decades. Whether that rise is due to global warming or some other climate pattern is unclear. Whether Matthew will break the streak and make landfall is still uncertain, but it is a possibility. Matthew is expected to roughly parallel the Southeast coast through the weekend, and evacuation orders have been put in place for coastal counties in Georgia and South Carolina. The NHC forecast has Matthew beginning a U-turn back to the south early next week; models have suggested the storm could loop back toward Florida, though forecasts that far in the future are very uncertain. As the U.S. prepares for Matthew’s arrival, the Bahamas is experiencing the brunt of the storm. Storm surge there has been forecast to reach 10 to 15 feet because of its shallow waters. The devastation already wrought by the storm in Cuba and Haiti is also increasingly becoming clear. Photos of Baracoa on the northern coast of Cuba, where the eye of then-Category 4 Matthew passed over, show widespread destruction of homes. 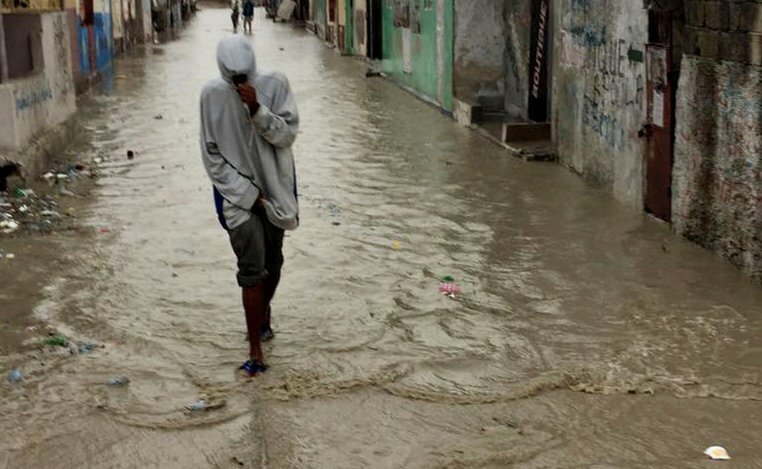 Information has been slower to emerge from Haiti, which was subject to 145 mph winds in the worst hit areas, along with rains that were forecast to reach up to 40 inches in isolated spots. 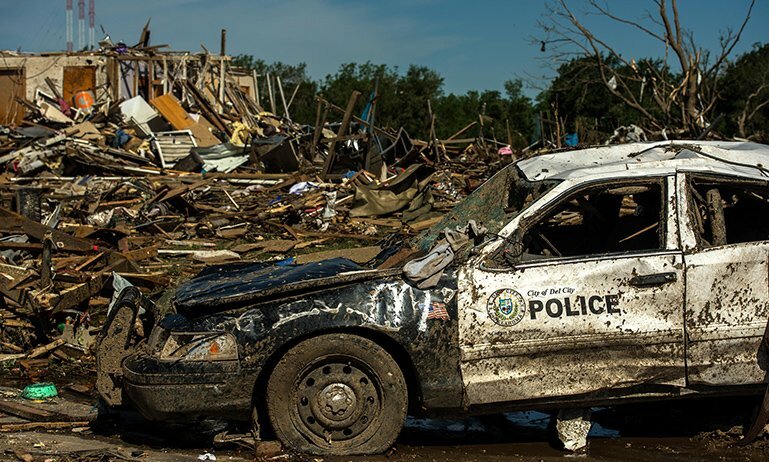 That torrential rain fell on steep terrain denuded of trees and topsoil that would absorb some of the excess water, resulting in widespread flooding. Flooding wiped out a bridge between southern Haiti and the capital, Port-au-Prince, making the hardest-hit areas more difficult to reach. Near complete destruction of homes and crops has been reported in some of the worst-hit areas, fueling concerns that Matthew’s impacts are likely to be felt there for some time.